Grizzlies News · Feb 1 Grizzlies will Host Traditional Region Tournament!!! Creekview will host the 2019 Traditional Regions Wrestling tournament Saturday 2/2/19. 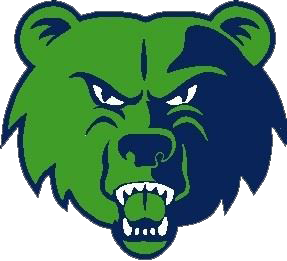 All information for the 2019 Traditional Region Wrestling Tournament will be posted at our tournament homepage – link below Please come out and support your Grizzlies in their Traditional Region Tournament. Ticket are $8 for the day – Prices are set by GHSA and will be used to cover tournament expenses.